Looking at how books have reflected and portrayed the different areas they are based in and how important this has been to the region. 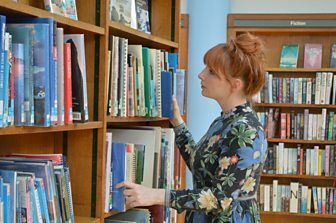 Books That Made Britain takes us on an incredible journey of the great cities and landscapes that have inspired some of the most-loved books on our bookshelves. For generations, great literature has been responsible for shaping our perceptions of places – Oliver Twist is a mascot for 19th century London, as is Adrian Mole for 1980’s Leicester, whilst Cornwall’s dreamy 18th century coastline will always be the other romance in Winston’s Graham’s Poldark novels. The landscapes themselves have inspired unforgettable stories too. Presenters across the country will front each of the 11 regional versions from an area they know and love. Martha Kearney will be in East Anglia, ‘Suggs’ Graham McPherson in London, John Wedgwood Clarke in the North of England, and Gemma Cairney will be exploring Bristol. Alice Levine will be in her hometown of Nottingham, Chris Donald in the North East, Damian Barr in the South East, Chris Packham in the South West, Qasa Alom in the West Midlands, Craig Henderson in the South and Simon O’Brien in the North West. 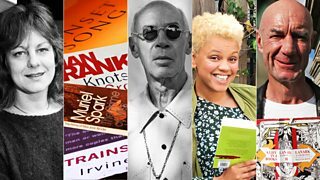 The documentaries are part of the BBC #LoveToRead season. 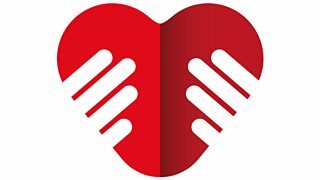 Where you do you love to read a book that you can’t put down? Perhaps it’s under the covers, or at the kitchen table, on a sun-drenched beach or sitting on a park bench? Immersing yourself in a good book on the train or bus to work is a great way to transport your mind to another place. 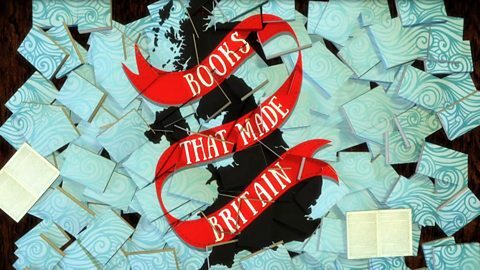 We asked the presenters of #LovetoRead series Books That Made Britain where they love to read their favourite books.